alain0's review (This content has been automatically translated from French)" Great Awesome soon as we took over"
Over 80 Line6 ffects from the M9 and M13. Manual Clear and fairly well supplied. In English for now. Editing sounds very simple (on the multi-effects or USB). Switch Selection / looper very simple to use. PA configuration with simulations or configure Live without simulations to connect directly to an amp. I ran a test: HD300 without tube amp simulations and simulations with HD300 sound. Difficult to distinguish in its clear. Cons into overdrive by the roar HD300 makes lamps when I put my amp distortion, which the simulation can not do as well (but we're not really far!). The distortions are very well made pedal mode loudspeakers. 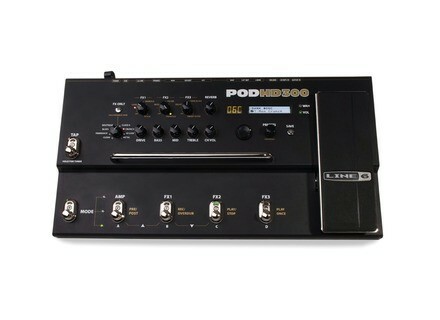 Better than my ex-RP 500 Digitech home. In simulations I like to take the amp Blackface Deluxe (I'm very Fender sounds). This is my favorite. I do not hate any of the simulations, they are all very successful. on the other hand I hate (everyone will tell you) Line6 sound settings, there are too many synth does it feel! I have been using one week. Value for money excellent for the HD300. The HD500 is certainly more and in fact provides I / O but not my need, so I'm crazy. 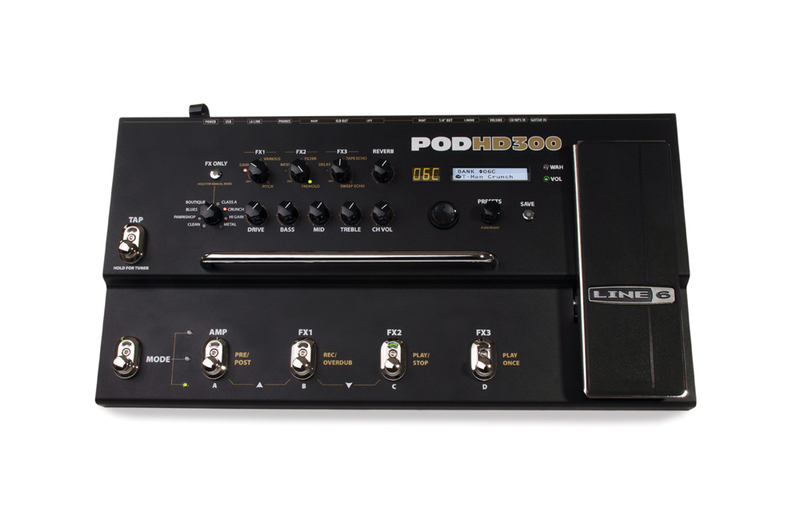 I do not regret my choice (although I loved my Digitech RP 500, which is very convenient - the distortions and simulations of the HD300 are better).